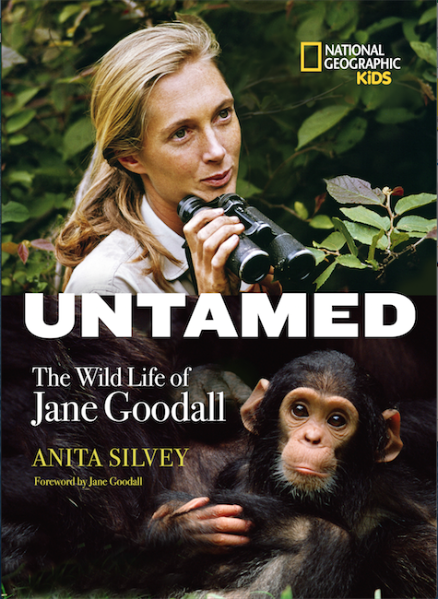 Jane Goodall, one of the most recognized scientists in the Western world, became internationally famous because of her ability to observe and connect with another species. A girl of humble beginnings and training, she made scientific breakthroughs thought impossible by more experienced field observers when she was only in her twenties. Then these animals shaped Jane's life. She began tirelessly fighting to protect the environment so that chimpanzees and other animals will continue have a place and a future on our planet. Jane Goodall continues to leave the modern world with an extraordinary legacy and has changed the scientific community forever. 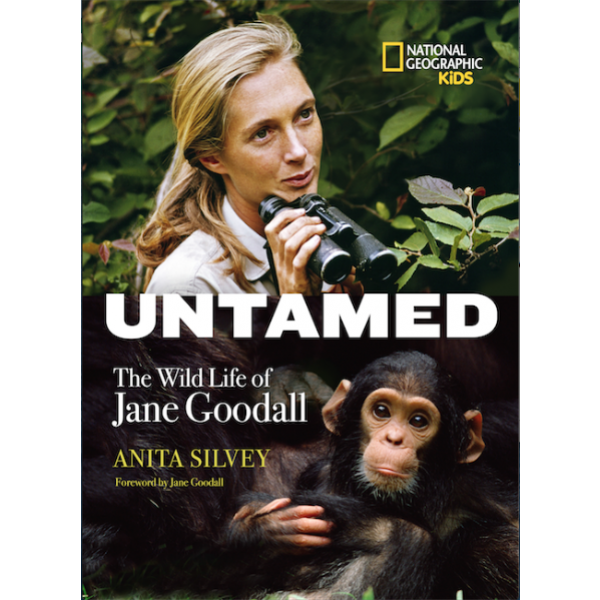 For more products featuring this groundbreaking primatologist and conservationist, visit our Jane Goodall Collection.